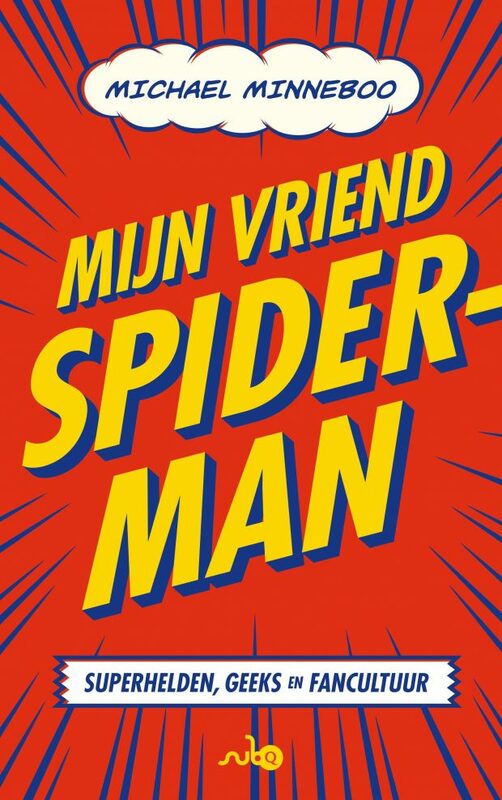 Henk Comics & Manga Store aan de Zeedijk 101 in Amsterdam viert dit weekend zijn twintigste verjaardag. 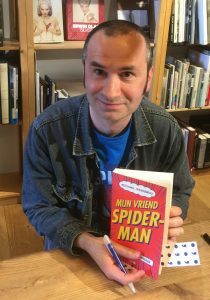 Gefeliciteerd Henk Lie en personeel! Come visit us for Free Comic Book Day Saturday and Mega Manga Super Sale Sunday on the 2nd and 3rd of May! 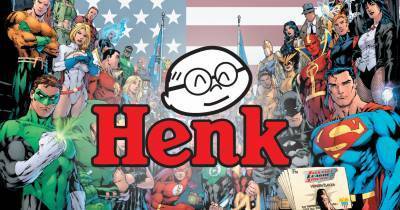 Celebrate with us 20 years of Henk Comics & Manga Store!!! – Free comics! True to our yearly tradition, we’ll be handing out special FCBD comics with every purchase! – 20 % sale on selected items in the store especially picked by your friendly Henk Staff. Only during our FCBD weekend! – The inevitable return of Henk’s famous lottery! As always: the more you buy the more you can win! Come dressed as you favourite comic/manga/game/movie character and win great prizes! On the day your picture will be taken by our photographer and the winner will be revealed a few days after the event. Design your own 20th anniversary Henk T-shirt! Show us what you would like to see on a special limited edition Henk T-shirt and the winners will receive a copy of their very own Henk shirt! Join our special 20th anniversary 20 seconds Manga quiz and win big prices! You have to know a lot about manga in order to win, but you also need to be quick! Come and test your knowledge. – A Henk event would not be a Henk event without the presence of our maids of Sparkling Potpourri! These hostesses will make you feel welcome at our store and serve you drinks, snacks and a piece of our very own custom made Henk-cake!